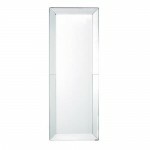 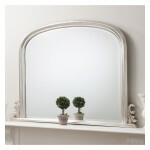 Bring light and space to any room in your home with the ideal mirror. 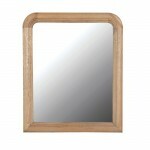 With the wide array of many different designs, sizes and finishes to choose from you’re bound to find the right mirror here. 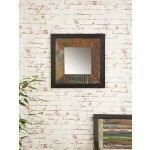 They can be added to any area of the home to brighten up even the darkest of spaces. 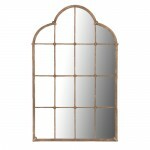 We offer a wide range of mirrors, starting with large free standing, full length mirrors, to triple mirrors, some reminiscent of Victorian times. 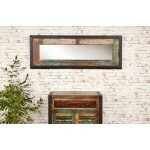 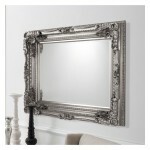 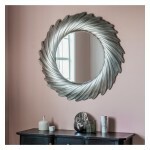 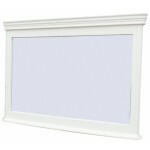 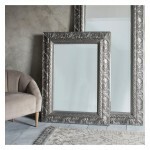 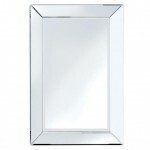 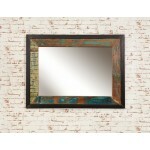 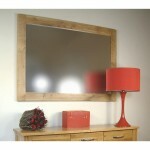 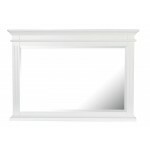 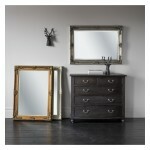 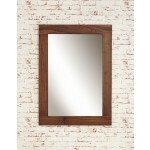 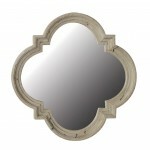 We also offer gorgeous wall hanging mirrors, some have Solid oak frames, and others are white painted. 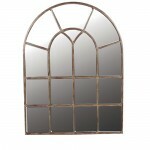 No matter the style you are after we have them all, contemporary mirrors, traditional mirrors, and ornate patterned mirrors. 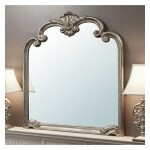 Find the right mirror for you and shine some more light on your interior design.